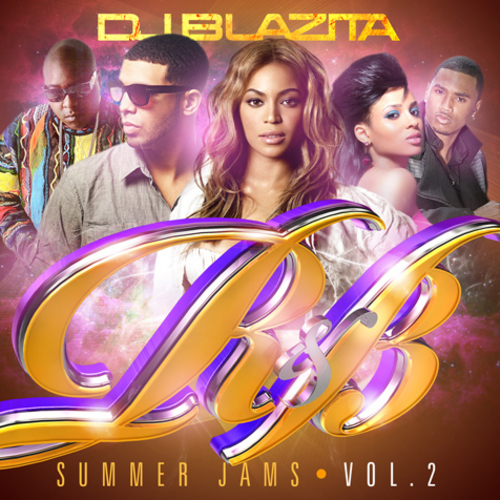 New mixtape from DJ Blazita, this is the second edition to R & B Summer Jams which contains some new music from JadaKiss featuring new artist Blind Fury who 106 N Park Freestyle Battle. 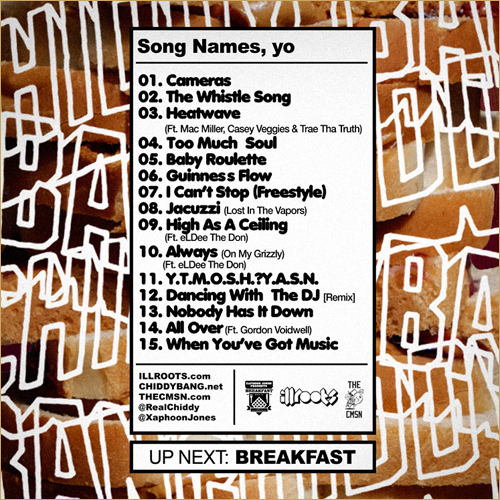 Hit the jump for the stream and download. 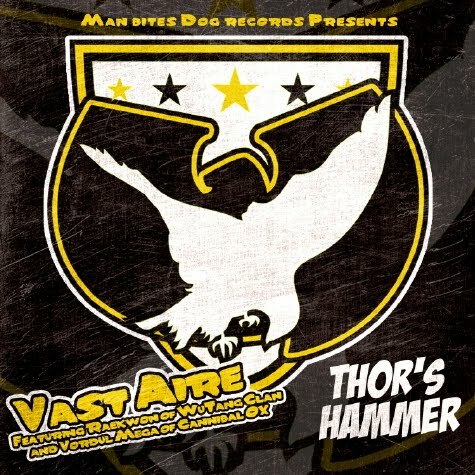 Approximately 10-years ago (Cold Vein was released on 5-15-2001) Vast Aire and Vordul Mega (collectively known as Cannibal Ox) released their seminal debut, Cold Vein, on Def Jux Records. Now, a decade later, the pair team up again with Raekwon for "Thor's Hammer" which appears on Vast Aire's new solo-LP, Ox 2010: A Street Odyssey, which is now available at all retail and online outlets. 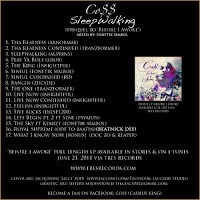 New mixtape from West Coaster Co$$ as he drops the mixtape before the album Before I Awoke which will be released on June 21st. Click here for the 21 track tape called Sleepwalking. 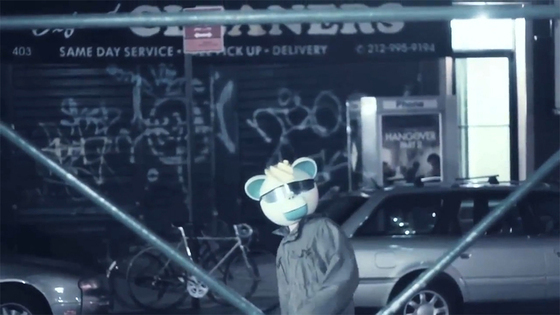 The Board Administration presents "The Cloud' Music Video by Wale featuring Tiara Thomas and shot by @BanksFilms. 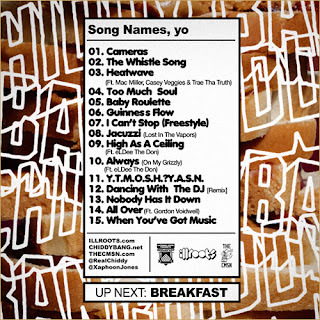 The Cloud is featured off the mixtape "More About Nothing". 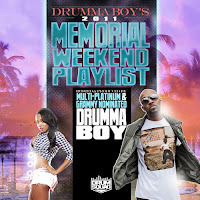 Hit the jump for the video. 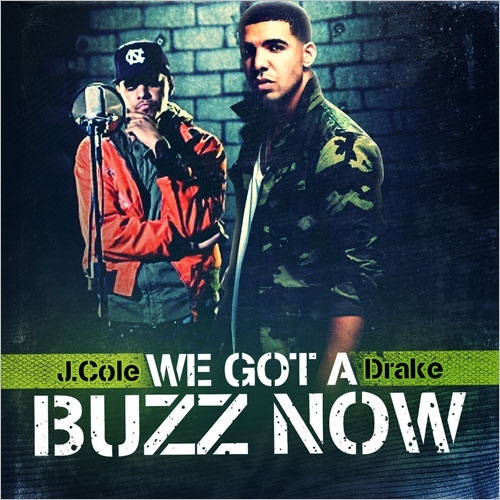 New mixtape compilation of some new Drake and unreleased J.Cole. Two of the new generation top hip-hop artist in the game right now with out a doubt so click the read more tab for some good tunes. 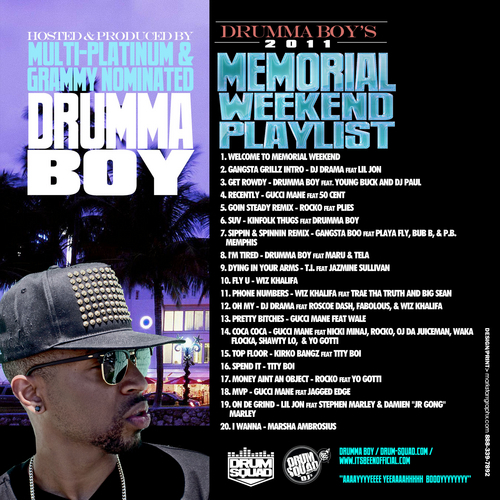 Drumma Boy is back with a new playlist mixtape for this weekend's activities like ya BBQ's, ya parking lot pimpin so on and so on. 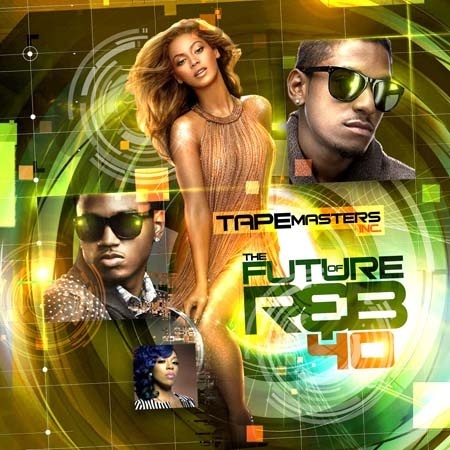 Tape features Gucci Mane, 50 Cent, Wiz Khalifa, and many more of your favorite artist. 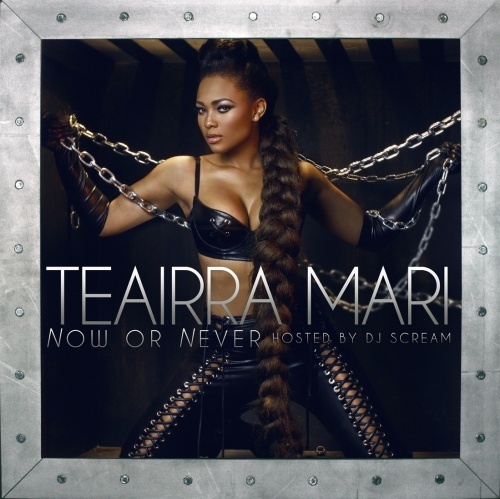 Hit the jump for the download and stream. 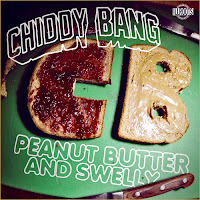 New mixtape from the Philidelphian hip-hop click Chiddy Bang called Peanut Butter and Swelly. 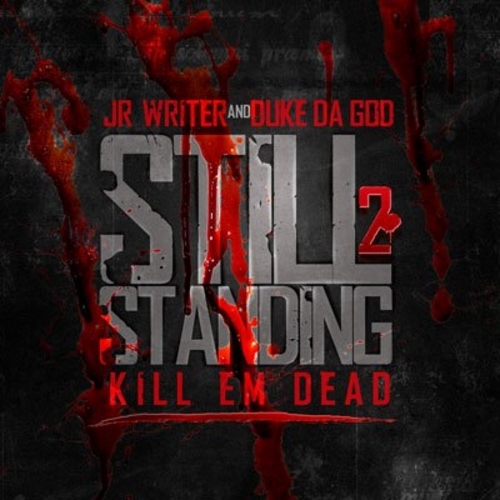 The east coast boys got cool flow and nice production which makes this tape easy to listen to. Diggin the heat wave jam. 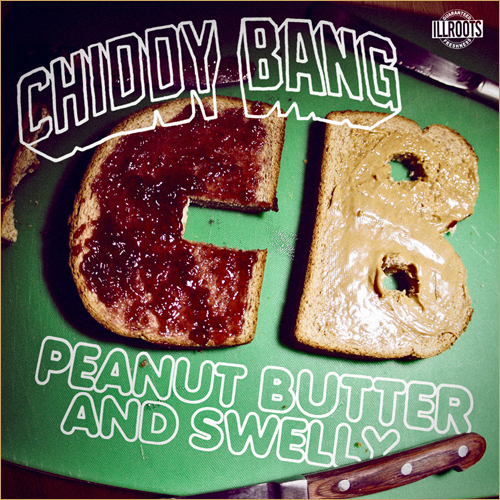 Follow on twitter at these twitter spots www.twitter.com/chiddybang www.twitter.com/realchiddy www.twitter.com/XaphoonJones Click the read more tab for the stream and download. 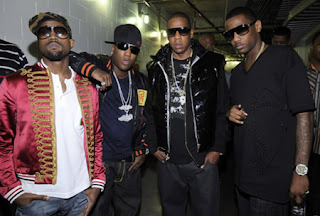 The elders of hip-hop rap game collab for a new banga called Killin Em. My first hip hop purchase was LL Walking With The Panther. Historic. 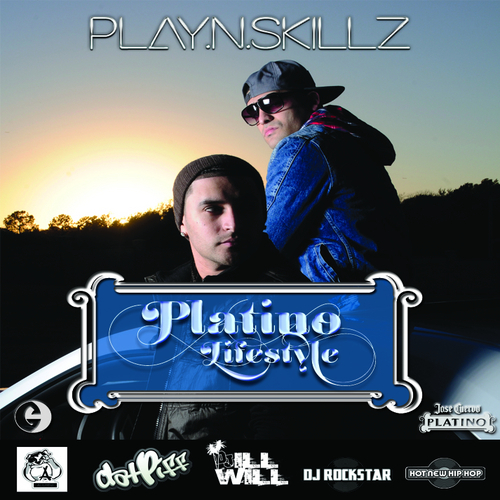 Grammy award winning song Producers/Artists/DJ's Play-N-Skillz team up with DJ ill Will & DJ Rockstar to drop their official new Mixtape "Platino Lifestyle" including all original new music and features from the likes of Bun B, Kid Ink, Slim Thug, Diamond, Maino, French Montana, Petey Pablo. 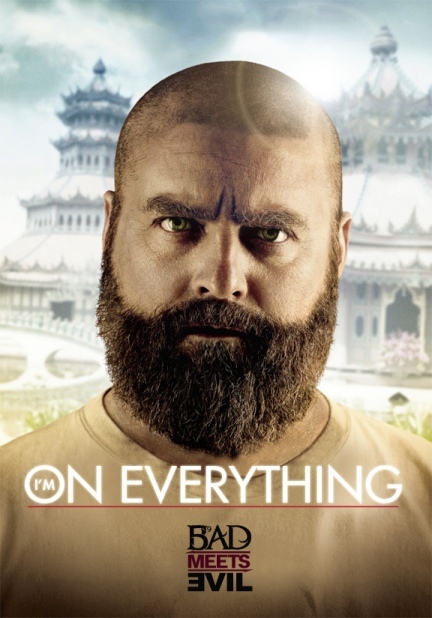 Click the read more tab for the stream and download. 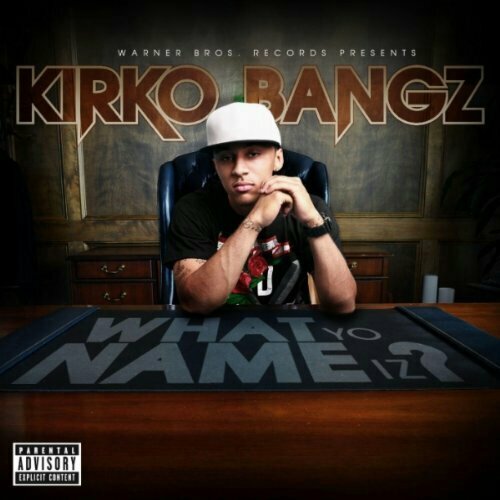 New official remix from Kirko Bangz to the track What Yo Name Iz featuring Bun B, Big Sean and Wale. Kirko Bangz will be in Oklahoma City on June 3 so be sure to show sum love and stop thru the 36 Lounge for the Skoolz Out Bash. 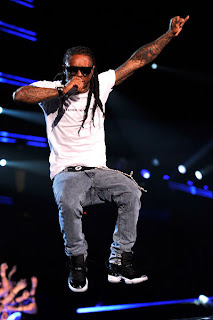 New music from Lil Wayne coming in, this new track is called How To Love , teach us Wayne we need your professional advice. 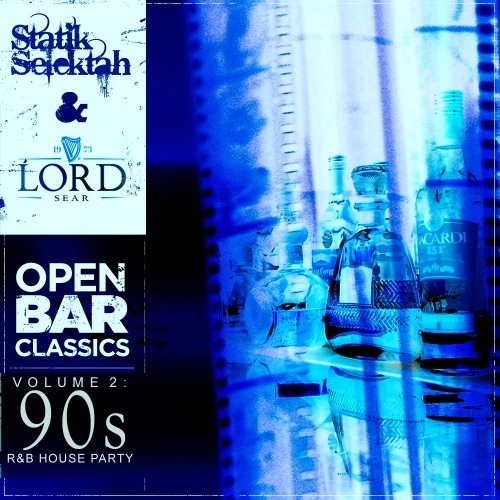 Another new throwback tape from Statik and Lord Sear but this time it's a 90's version of R & B. So if you feel reminiscent then grab this throwback tape. 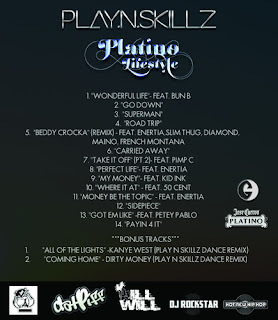 Download available here. 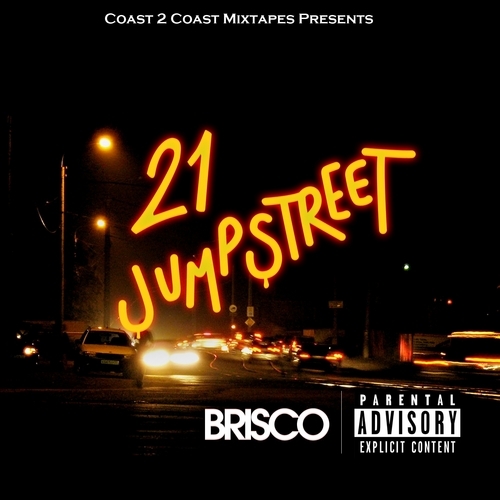 Coast 2 Coast presents and official new mixtape by the Floridian Goon Brisco, featuring Billy Blue, Lil Wayne, Rick Ross, Ball Greezy, Mack Main, Birdman, Trav Falcone (winner of Brisco REMIXtape Contest & More! 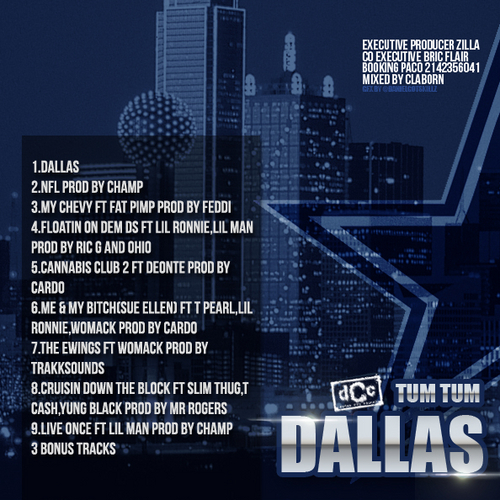 Hit the jump for the download and stream. 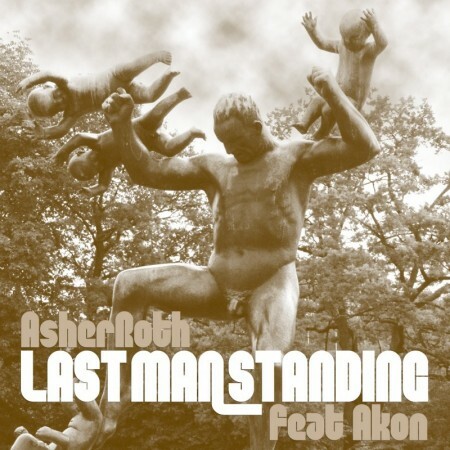 New Asher Roth featuring the Konvict Music hit maker Akon, new track is called Last Man Standing. 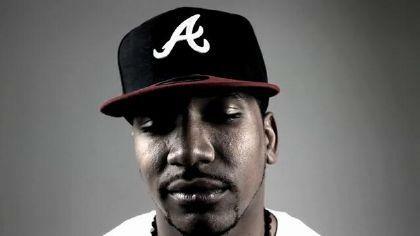 Reports also suggest that Asher has changed the name of his new project. Additional info coming soon. 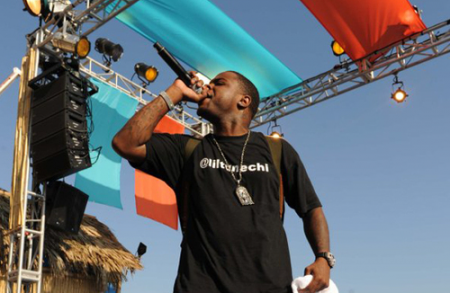 Hit the jump for WestCoastin native Kendrick Lamar new official video to HiiiPower which has the blogosphere going nutz. 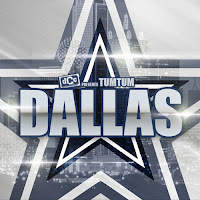 Brand new music from Texas' TUM TUM. 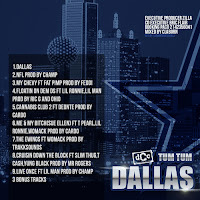 Follow Tum Tum on Twitter @Zillaman featuring Lil Man, Slim Thug, Fat Pimp, Womack, T Cash, Deonte and production by Cardo, Trakksounds, Champ, Ric G, and more. Hit the jump for the download and stream. 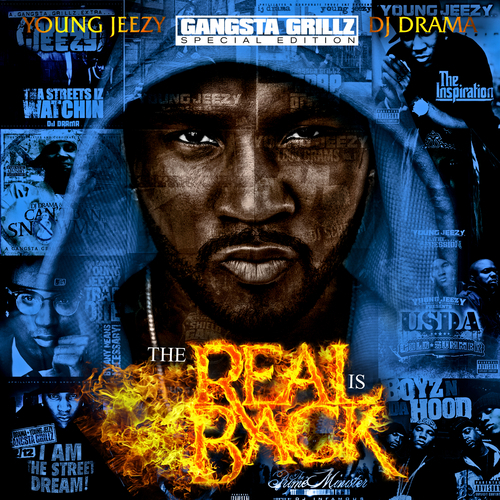 New music from Fabolous featuring Young Jeezy, track is called Rollin. 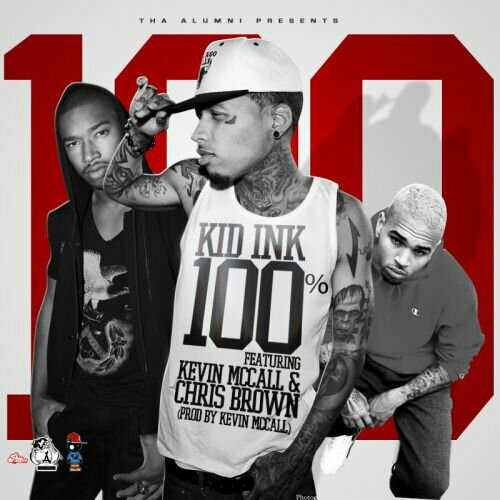 Lil Wayne and fellow bandmate Gudda release a self titled track called YM, Young Money. The latest record from Random Axe, comprised of Black Milk, Sean Price & Guilty Simpson. Fans can look forward to a video for this in early June directed by Todd Angkasuwan. 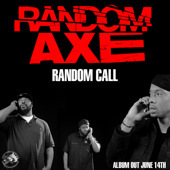 Random Axe's album is out June 14th on Duck Down Music. 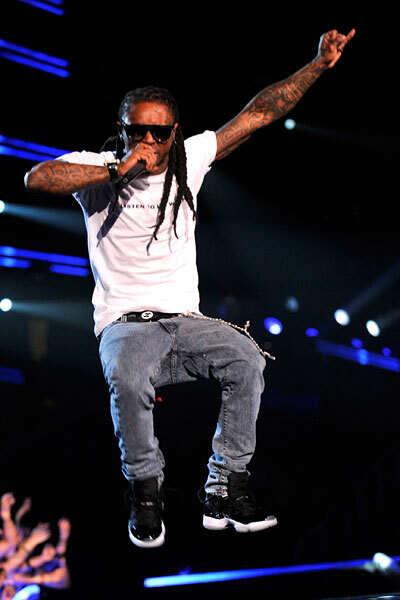 Via Jae Millz of Young Money twitter account here is a new track called I Got Em. Wow.... 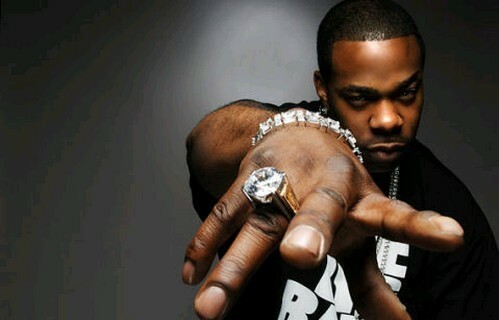 So what would happen if Lady Gaga started rapping???? 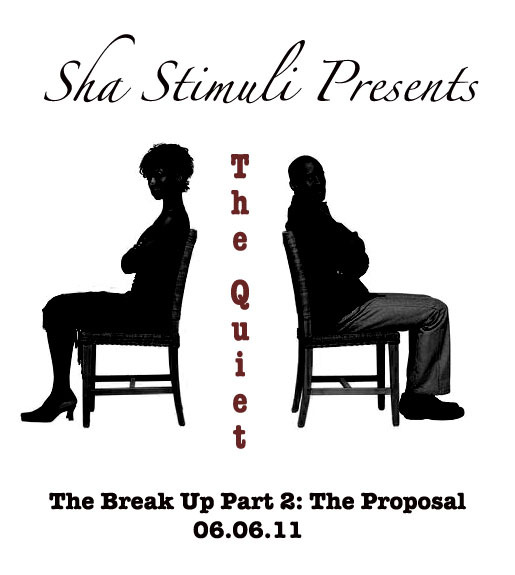 Let it sit for a minute. BOOM. You got Kreayshawn. Since everybody rapping nowadays you gotta check out Kreayshawn for your entertainment pleasure. 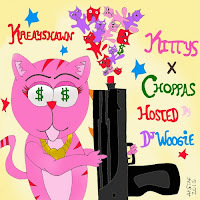 Hit the jump for the mixtape called Kittys x Choppas. 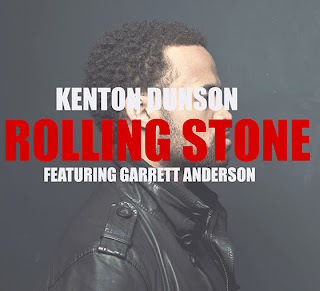 "Rolling Stone" will featured on Kenton Dunson's upcoming Creative Destruction 2 album, which will be available for free on www.kentondunson.com early June. 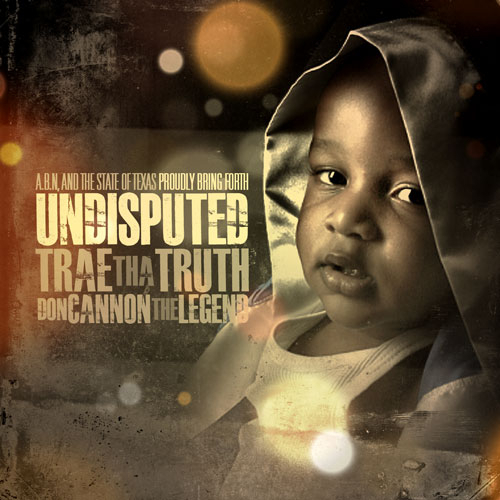 New mixtape from Texas native Trae tha Truth hosted by DJ Don Cannon presented by ABN. 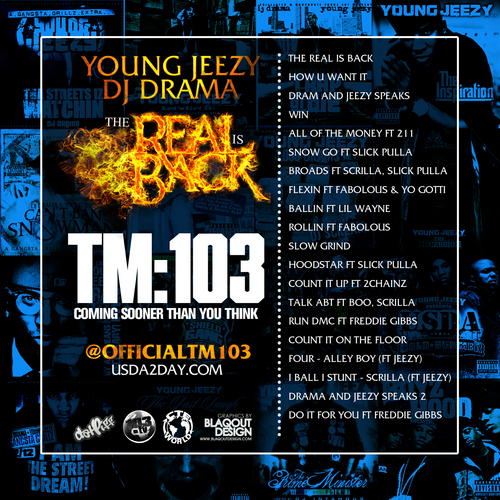 Real talk rap continues with this mixtape with features some of the realest MC's in the rap game. Hit the jump for the download and stream. 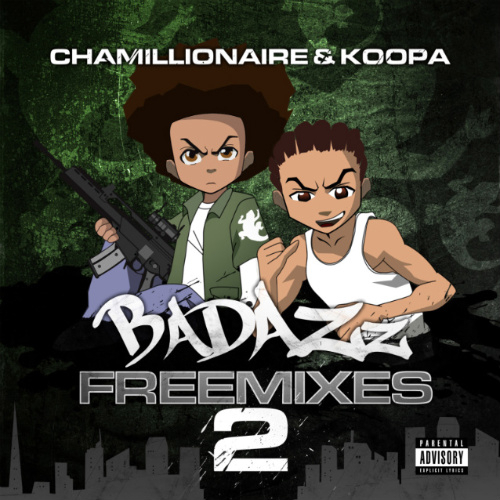 Cham continues the Free Mixes series releasing volume 2. featuring Lil Wayne , Wiz Khalifa, Rick Ross and Da Brat. 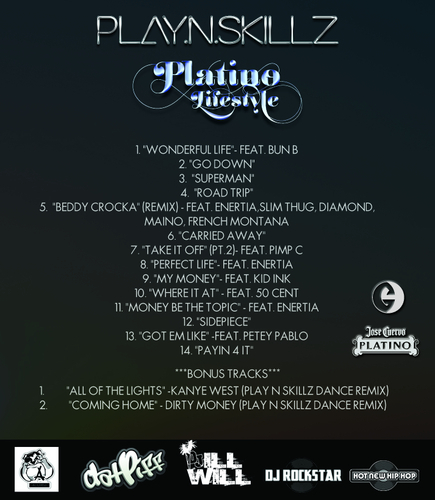 Click the read more tab for the download link and the stream. 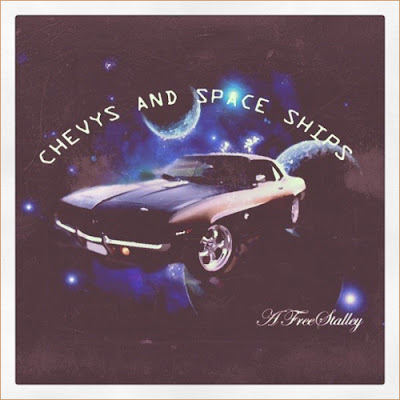 MMG's Stalley gives us some new music to listen to in a new track called Chevys and Spaceships. Tha Alumni presents California 's Kid Ink featuring his fellow statesmen Chris Brown and Kevin Mccall, track is called 100. 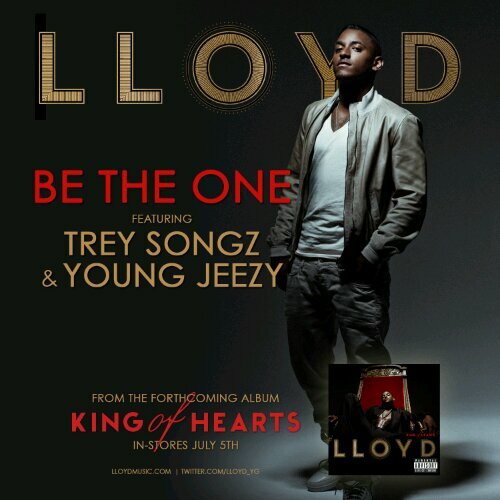 New track from H.O.P.E , track is called Body On Me featuring the smooth vocals of Jhene Aiko. 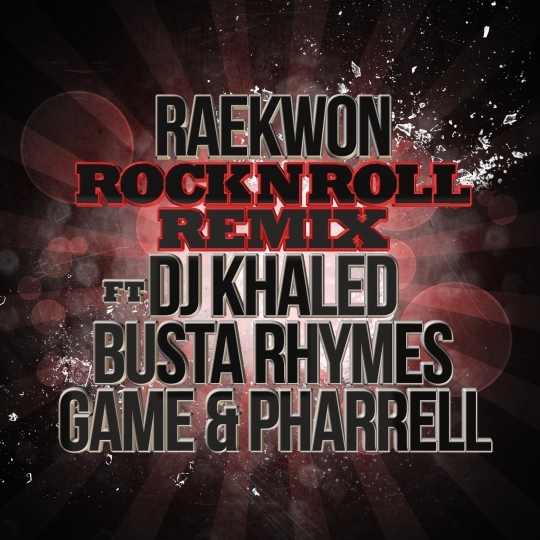 This one is a banga for the new school. 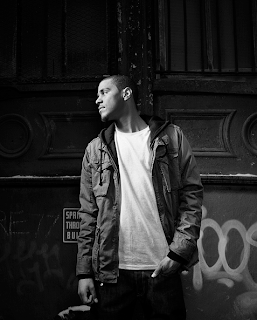 You should have spotted H.O.P.E on Jhene's sailing souls EP. 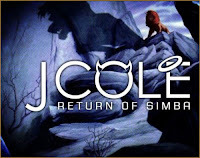 Brand new music from J.Cole, new track is called Return of Simba. 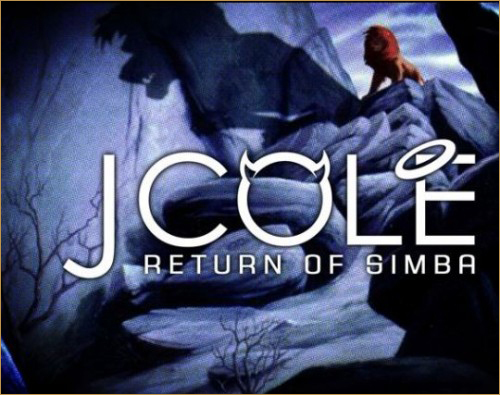 Lion King? Where is James Earl Jones. 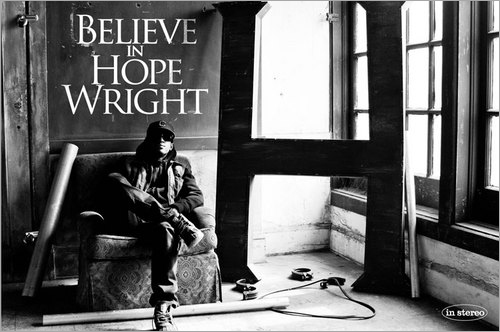 E A SKI BACK WITH DEBUT SINGLE FROM THE FIFTH OF SKITHOVEN "PLEASE" FEATURING ICE CUBE. SONG BANGING. 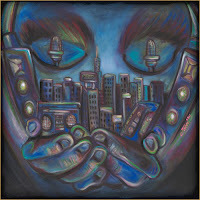 follow on twitter @easki , follow on facebook easkiimgmi . Hit the jump for the video. New freestyle from the Taylor Gang click on a Lex Luger beat. 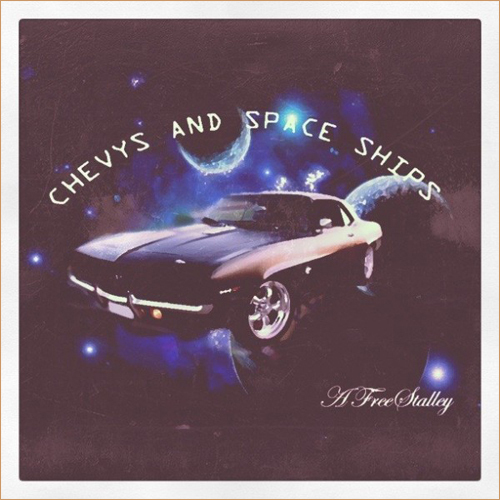 Track is called Reefer Party featuring Chevy Woods and Neako. 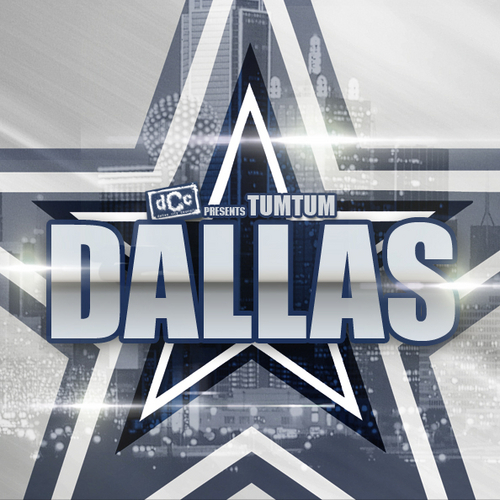 Ol School is back. 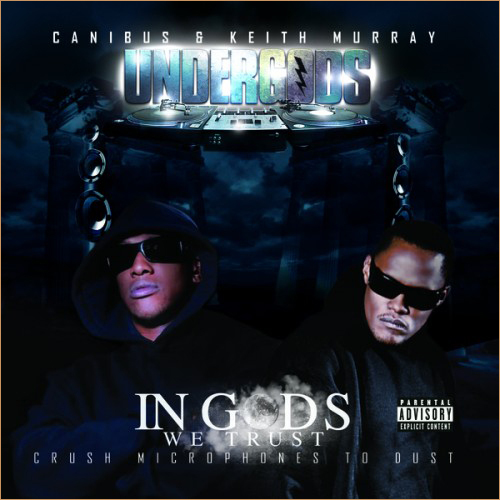 Canibus and Keith Murray team up for a joint project called In Gods We Trust watch for it to drop on May 31st.